I just checked, and was surprised to see that this is my first blog post about Spanish diminutives (unless you count a passing reference in my all-time second-most-viewed post on Spanish nicknames). Diminutives are word endings, such as -ito and -illo, that make a ‘little’ version of the word they are attached to. For example, a cucharita is a little spoon (cuchara) and a cigarrillo ‘cigarette’ is literally a small cigar (cigarro). Diminutives often convey affection rather than size. Pobrecito is equivalent to ‘poor thing’, and mamacita, while it has no true English equivalent, is similar to ‘dear mother’. 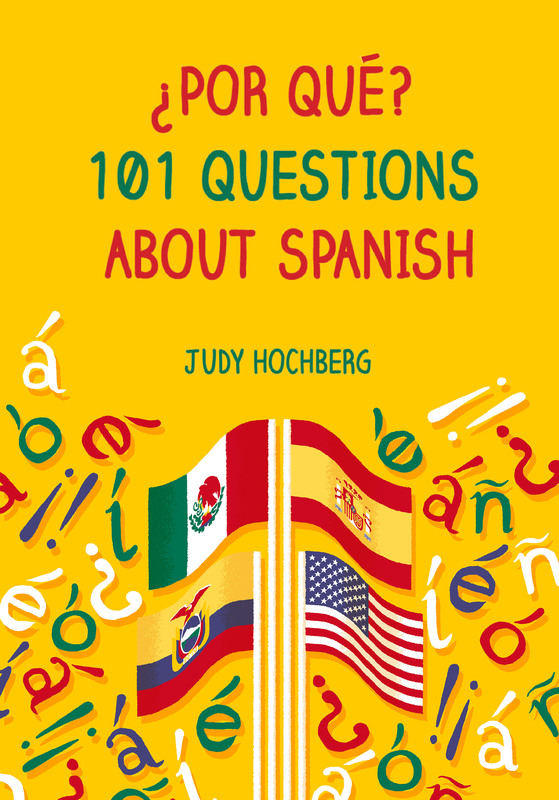 Spanish speakers use diminutives deliberately and even with relish, often piling them on as in chiquitillo ‘little boy’, which adds both -ito and -illo to chico ‘boy’. In this way, diminutives are different from inflectional endings, such as plural -s and -n, which speakers use without thinking. The same is true for other affective endings, such as -azo and -ón, which both mean ‘large’ and often bear an insulting tinge. — ¿Qué tienes hoy, Quique? — Una sopita de pescado de las buenas. Y de segundo sardinitas pero de las que anoche estaban en el mar tan tranquilas que las ha pescado mi suegro. — What do you have today, Quique? — A terrific fish soup, and as a second course, sardines that were relaxing in the ocean until my father-in-law caught them last night. Interestingly, Sierra i Fabra maintains the diminutive when describing how Quique serves the food (Ya traía las sardinitas), but drops it when Mascarell and Centells eat: Probó la sopa ‘He tasted the soup’, atacando la primera sardina ‘attacking the first sardine’. Darn it, now I’m hungry. This entry was posted in Nouns and pronouns and tagged derivational morphology, diminutives, Jordi Sierra i Fabra, Spanish on 13 November, 2016 by jhochberg.